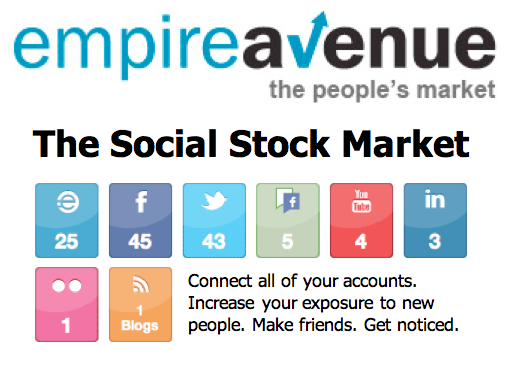 RogerBlazic.com: Empire Avenue. The Social Stock Market. A Fun Way To Connect.